Books are available in soft cover and e-book. 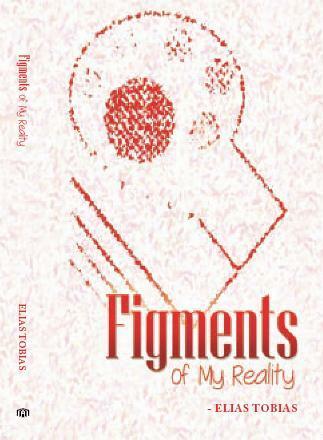 Books are available also at Amazon.com! 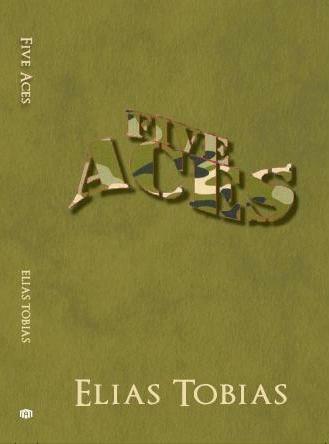 Check out the Elias Tobias authors page at Amazon!